If you are like myself and 54% of the population, you either have a cup of coffee when you wake up or you use coffee for an afternoon pick me up after a long morning at work or just doing household chores. What most people don’t realize is that coffee is most effective if consumed between 9:30am and 11:30 am. A great way to get a jump start on your day! However, choosing a cup of coffee can be more confusing than it sounds when ordering at a coffee shop. 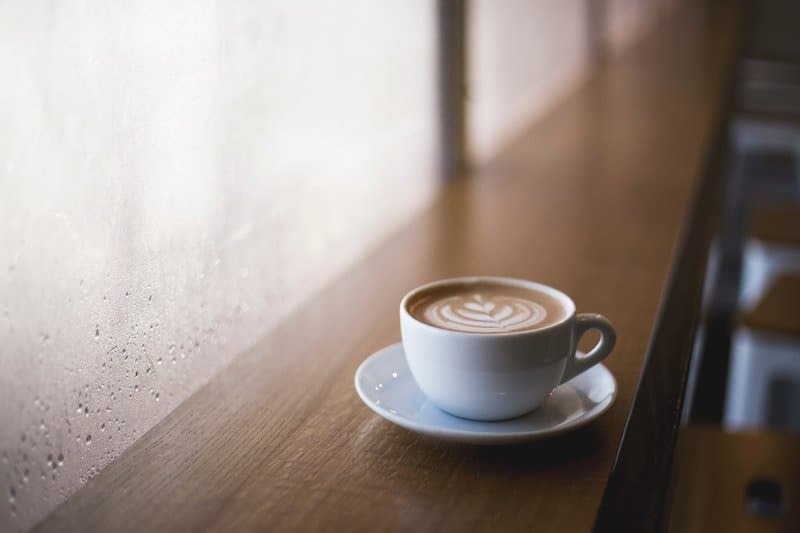 From lattes to just a shot of espresso or two, there are many choices of how to take your coffee as well as choosing a flavor. Well here are a couple of fun facts that may help you choose your next beverage on your next coffee stop!